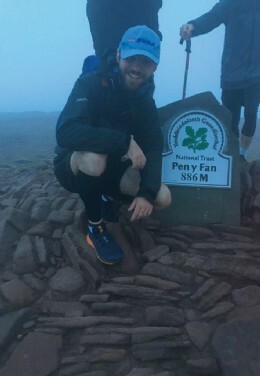 On June 16th, Edd took part in the Welsh Three Peaks Challenge; braving Snowdon in the North, Cadair Idris in mid-Wales, and Pen y Fan in the South. 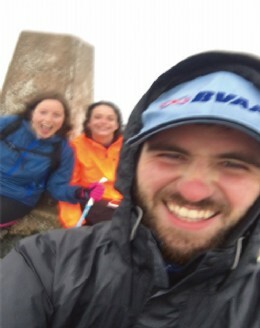 The total walking distance of 17 miles (27.4km) and ascent of 2,334 metres (7657ft) was conquered on behalf of The Leading Lights, a Bristol-based charity set-up in 2014 by a group of tutors, teachers and counsellors to help young people reach their potential. The organisation and its team of supporters are raising money to transform a defunct caf� in the city centre into a community and wellbeing hub. Here, The Leading Lights will host drop-in and group therapy sessions for children and their families who are struggling with social, emotional and mental health difficulties. 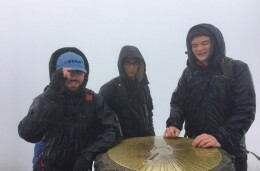 Despite the unseasonal sleet, the determined group smashed their goal of completing the challenge within 24 hours, reaching their third and final peak within just 17. 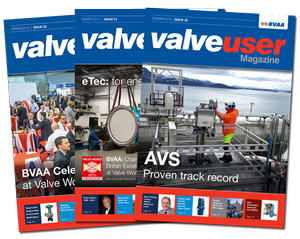 The team�s achievement has raised a of �10,285 so far, putting them well on their way to reaching the �30,000 target needed for the project.